We have designed a one of a kind system that combines 15th century beauty with 21st century technology. The Monarch Conservatory a room without walls, a place without limits. 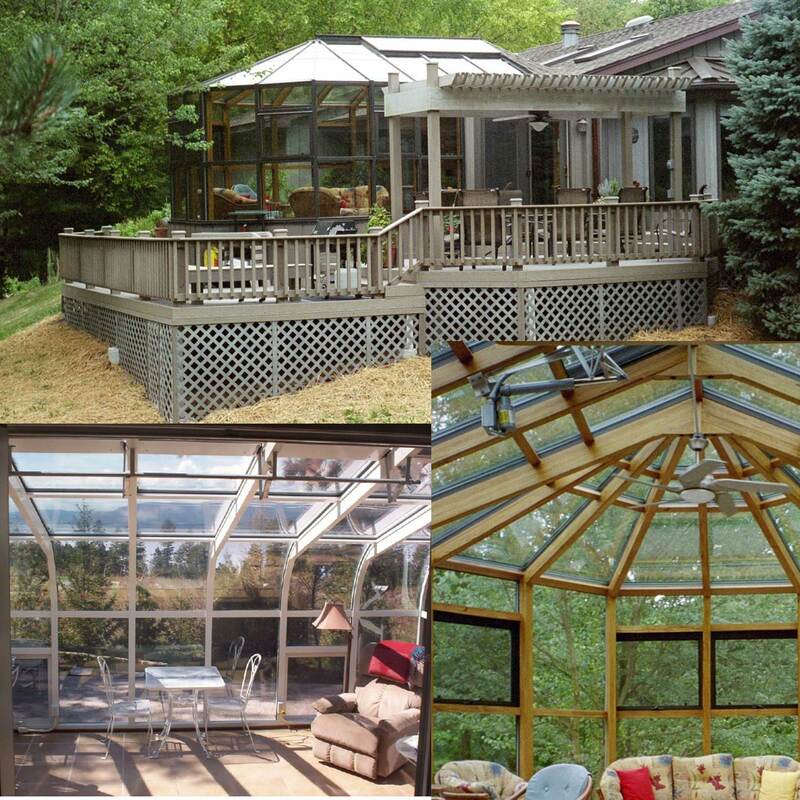 The Monarch Conservatory is your living room, solarium, family room, dining room, or anything else under the sun or stars. It will elegantly open new vistas of beauty in rooms of your home you already have, or create rooms you'd love to have. 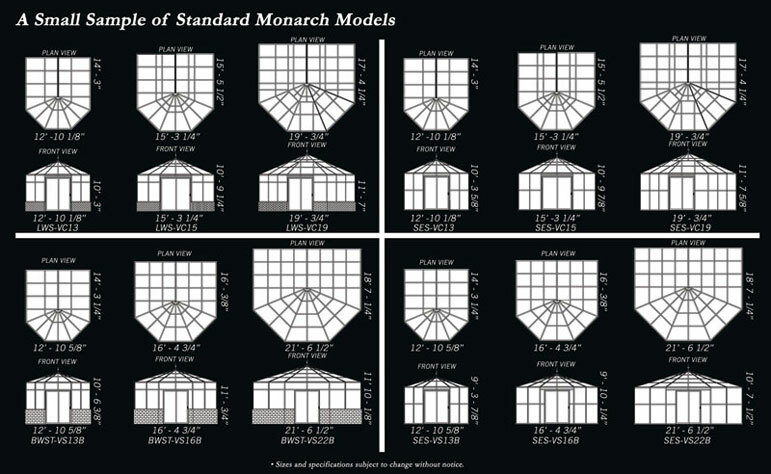 Built to the most exacting specifications and prefabricated to ensure fast, easy assembly, the Monarch Conservatory brings a sense of classic charm to modern architecture. 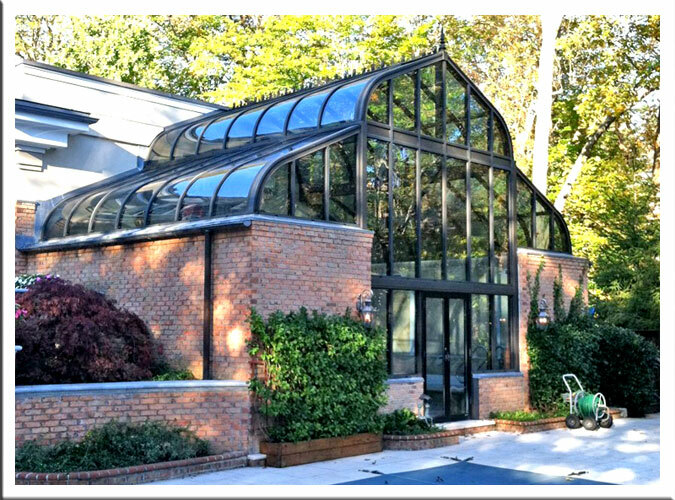 Over seventy five years of expertise in glass and aluminum go into the design and manufacture of every Monarch Conservatory. 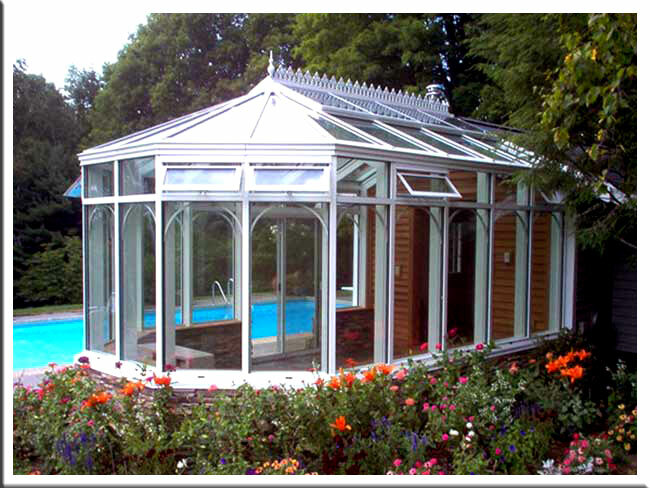 We will work with your existing home design and show you how easily our Florian conservatories can be installed on your home. Your Monarch is beautifully designed with the most durable materials on the market. 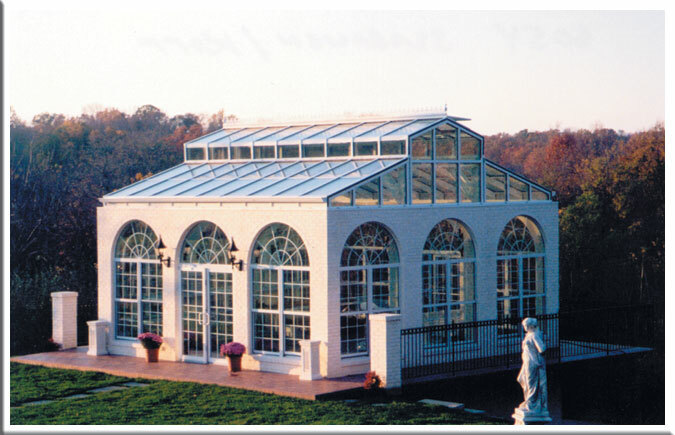 The addition of a Florian conservatory is an investment that adds value to a house or business. 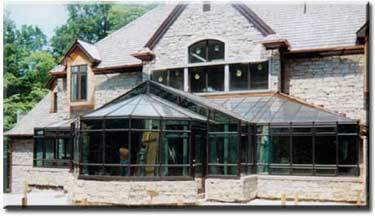 Conservatories are a refreshing design change that are not only aesthetically pleasing, but have a healthful aspect since light fights depression. 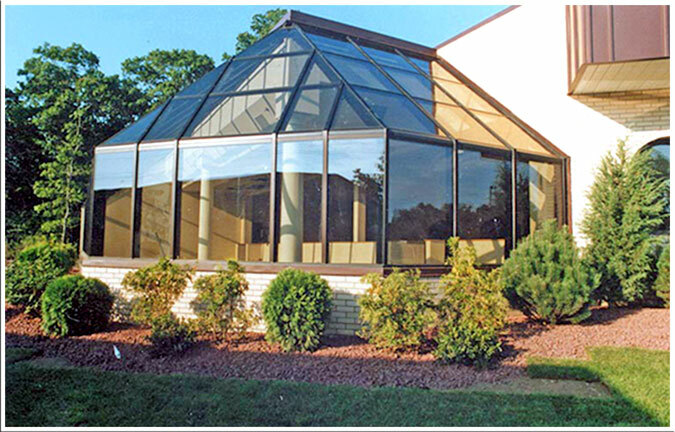 With unlimited sizes and configurations, Florian is recognized by builders and architects as the innovative leader in architectural glass applications. Just a few examples of our special features more to come. 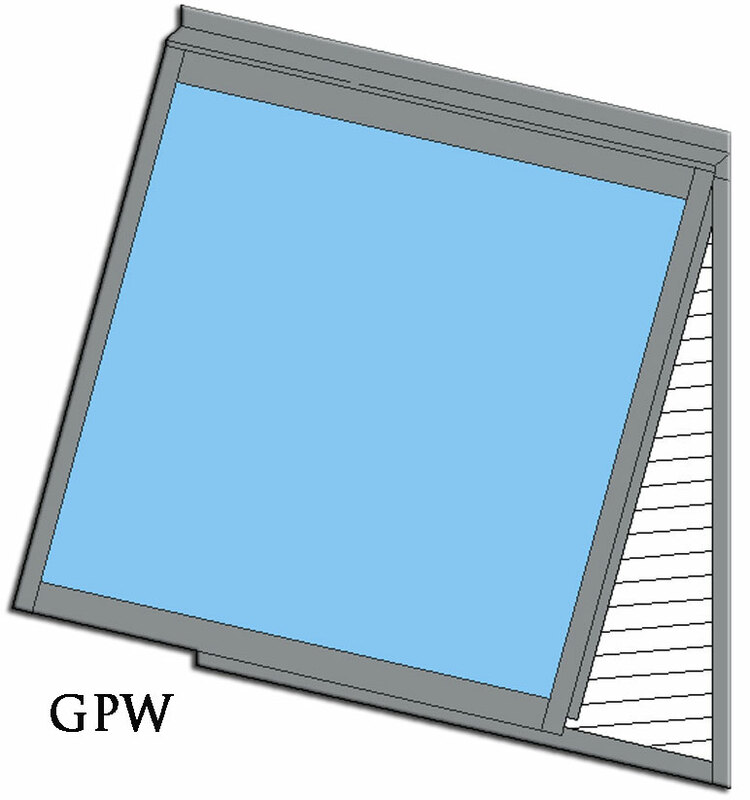 Florian is partnered with the world’s foremost leading glass company (PPG) to bring you our industry leading Heat Repellent glass series. Florian's Heat Repellent, MC Low-E glass Blocks 56% more heat than our competitor's conventional glazing. 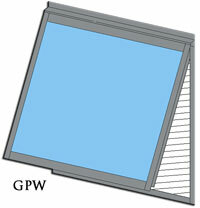 This increased comfort level will reduce cooling costs while still allowing 86% of the beneficial visible light. 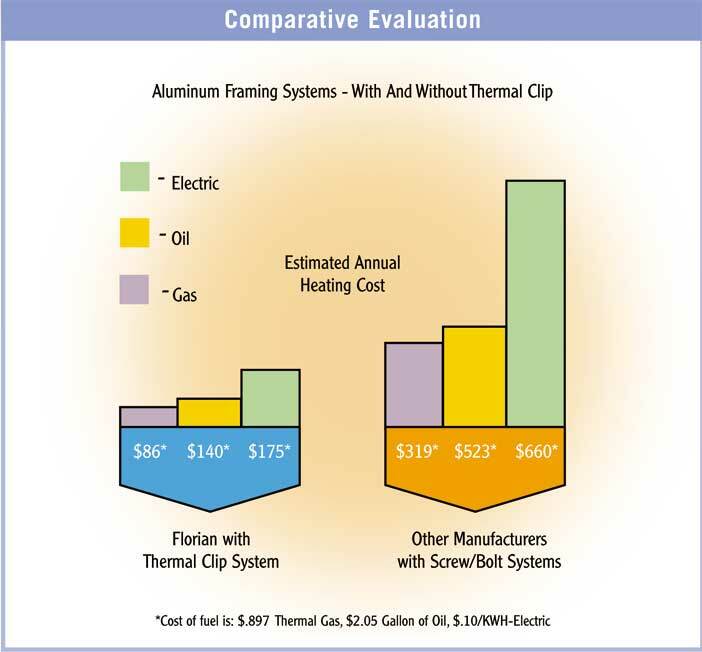 Also The Heat Repellent Series increased R-Value adds up to a 58% savings on your heating costs. 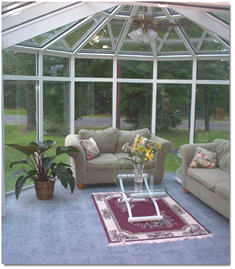 We also offer self cleaning Sunclean glass. 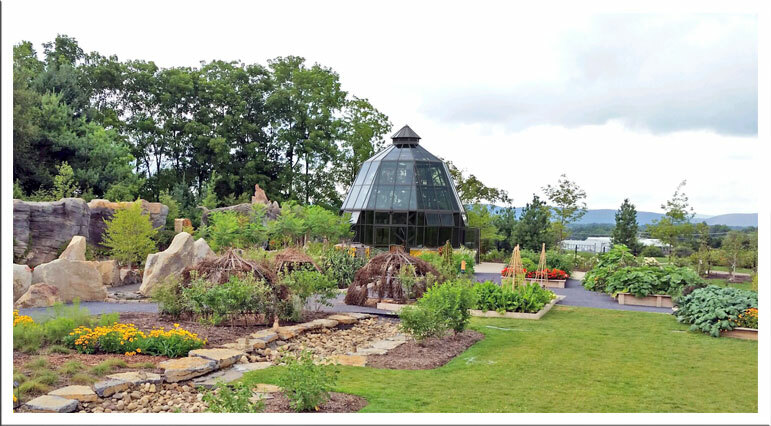 Sunclean glass can effectively decompose and loosen organic dirt and rinse it away. 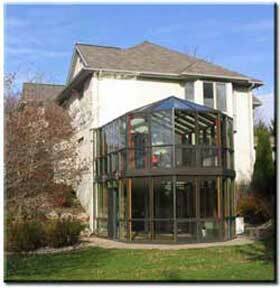 Click here for more information on all our glass. Quality of life - A feeling of open airiness within your space and the benefit of light, for example: Light can affect your emotional state, your health, your attitude and your family life. Added Living Space - For a variety of uses planting, painting, hobbies, work, office, dinning room, gym, pools & spas, reading room, TV room, kitchen, and etc. Ease of Construction - Less time to build, economically cheaper then conventional construction. Designed & engineered for you and your location. Quality and experience is what we offer. Compare & see. Available finishes: Bronze or White baked on Polycron enamel. Custom colors and anodized finishes also available. Find out the secret to the most energy efficient aluminum framing. Click here to see how our Sierra Room saves you more money. Our system - A true thermal break. 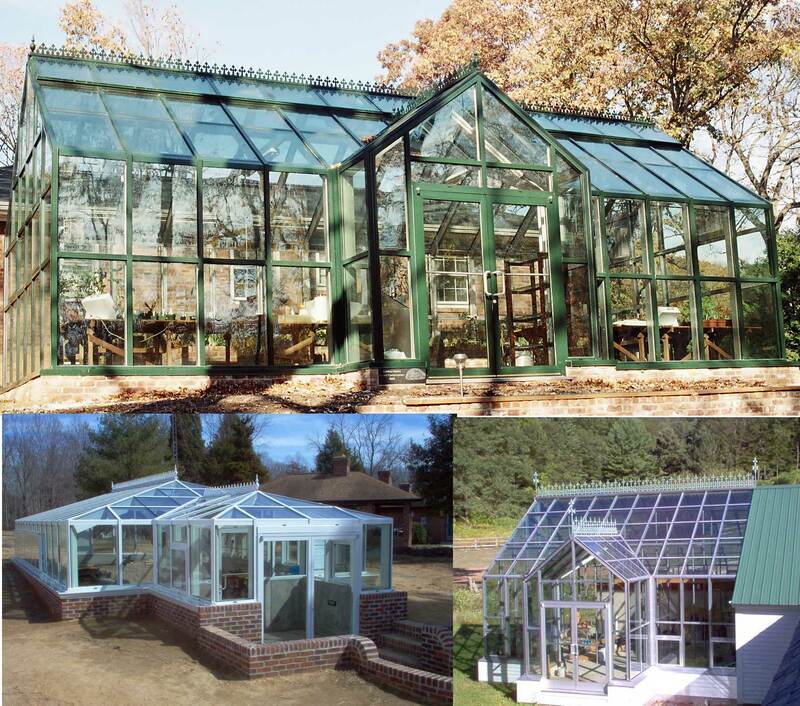 All door glass and frame finish matches greenhouse unit. 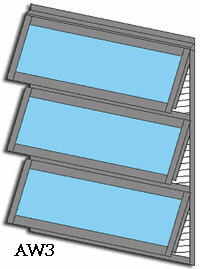 5' thermal barrier patio slider in aluminum. Thermally broken door and frame with insulated tempered glass, insect screen, and privacy lock. 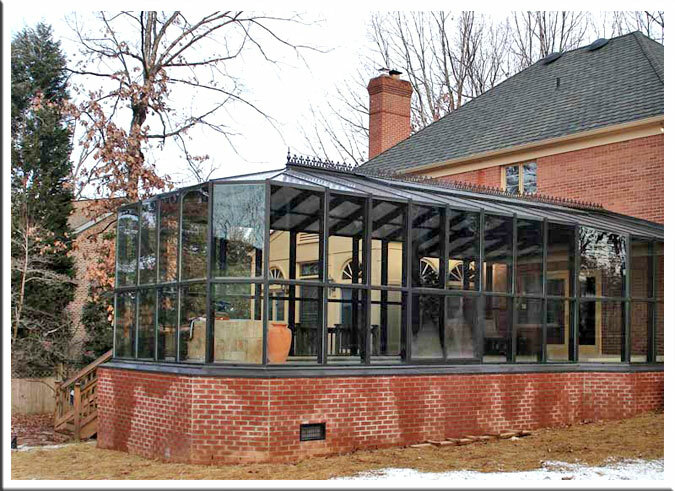 3'x7' or 6'x7' Commercial quality swing style with tempered insulated safety glass and commercial hardware. Panic hardware and handicap hardware available. 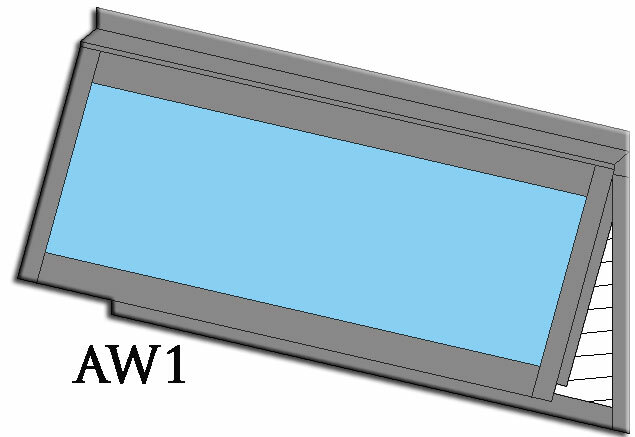 AW-1 single lite awning window 30" x 13 3/4"
AW-2 double lite awning window 30" x 31"
AW-3 triple lite awning window 30" x 46"
GP window: single lite awning window 30" x 31"